Ibis budget Coffs Harbour offers terrific, affordable accommodation in an idyllic location close to renowned attractions, including beaches and the Big Banana. This 70 room economy hotel, features an in ground swimming pool, outdoor seating area, off street parking, in house guest laundry, flat screen television and chargeable wifi. All-you-can-eat breakfast is served daily. Famous for its Big Banana and its beaches, Coffs Harbour is a popular holiday destination. 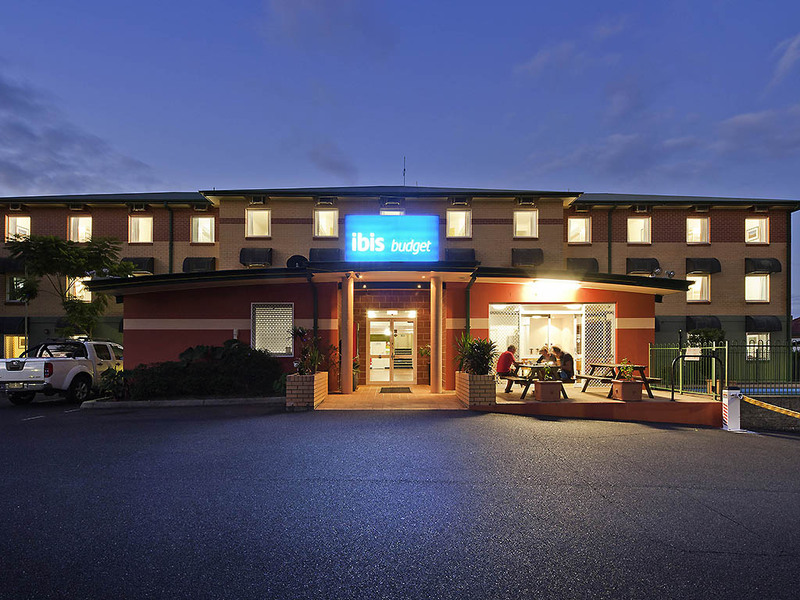 Providing the ideal Coffs Harbour base, ibis budget Coffs Harbour is within easy reach of many of the town's attractions, its beaches and its restaurants and shops. With a wide range of guest room configurations available, ibis budget Coffs Harbour is an excellent choice for couples, families and groups of friends travelling to the Coffs Coast. Guests staying at this contemporary Coffs Harbour hotel can choose from a range of guest rooms that suit two, three or four people, with each option featuring a range of convenient accommodation facilities. Each room is air conditioned, featuring a modern ensuite, comfortable bedding, a TV and alarm clock, and Wi-Fi access. 1 Queen Bed for maximum 2 persons.